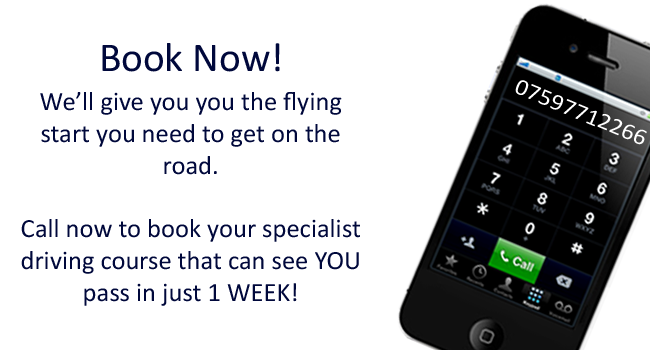 You have one thing on your mind and that is to pass your driving test, so its really important you get off to an amazing start with your driving lessons in Enfield. The trick to passing your driving test is simple enough, you have got to know what the driving examiner wants and then replicate that through your learning. On the day of your driving test the examiner needs to see you are in full control of the car, aware of your surroundings and safe to all road users; so on your very first lesson, right through until your last this is going to be your main theme. Following this simple program will allow you to learn quickly, saving time and money in the process.